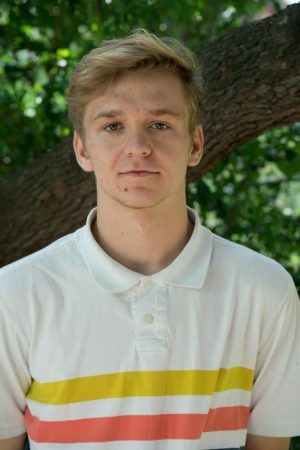 Douglas Harding is from Sissonville, West Virginia, and attends Marshall University in Huntington, where he is a sophomore studying journalism with an emphasis on print. Douglas’s life experiences have largely shaped his passions for learning, reading, writing, traveling, listening to music and simply living life to its fullest. He has special interests in the fields of politics, literature and sports, and after college he would like to find work writing as a war correspondent, columnist or a beat reporter likely focusing on national politics.